At least 48 people have been killed in a suicide bomb attack in front of an education centre in the west of the Afghan capital, Kabul, according to the health ministry. 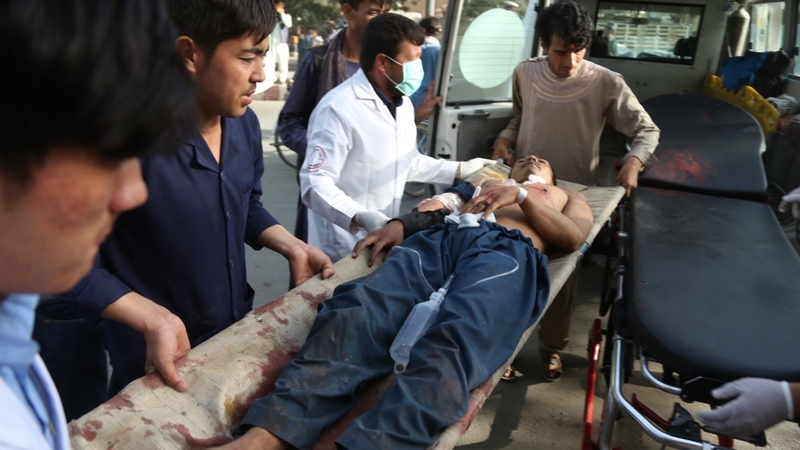 Wednesday’s attack in the Shia neighbourhood of Dasht-e-Barchi left dozens more injured, Waheed Majrooh, a spokesman for Afghanistan‘s ministry of public health, told Al Jazeera. “We can confirm the attack was caused by a suicide bomber on foot. The bomber detonated himself inside the education centre,” said Hashmat Stanikzai, police spokesman. Jawad Ghawari, a member of the city’s Shia clerical council, blamed the Islamic State of Iraq and the Levant (ISIL, also known as ISIS) group, which has carried similar attacks in the past, hitting mosques, schools and cultural centres. It was not clear how many students were at the centre – which specialises in preparing students for university exams – at the time of the attack. Khenjani said it was very crowded.